We are passionate about being lobbyists and believe in the issues for which we advocate. Bellamy Genn is proud to partner with clients whose overarching goal is to improve lives. Each day we passionately seek new ideas and approaches to provide our clients innovative and pragmatic solutions. We have a stake in the results we seek and the results we produce. One of the key questions we ask our clients is whether they are in beta mode. “Are you always thinking about the next idea, product, service, system that will ensure your relevancy in the face of competition, changing demographics, culture and attitudes?” Asking our clients and ourselves this question allows us to always be thinking far outside the box and having a keen sense of thematic changes in society, legislative and executive bodies that impact our clients’ respective industries. Our difference is in anticipating glitches and being pro-active rather than reactive. We continuously track and sweat the details by working closely and collaboratively with our clients; we never lose sight of the big picture. The ability to keep our finger on the pulse is value added. 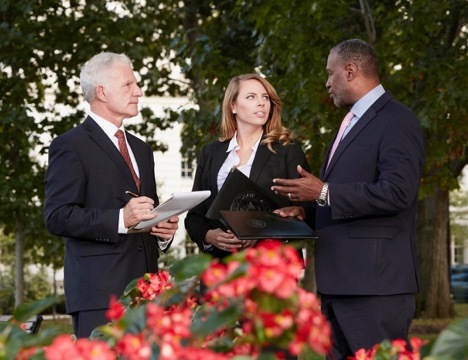 As long-time experienced attorneys, including a former legislator and an executive branch professional, we have extensive bi-partisan collegiality providing immediate access to the critical decision-makers our clients need. We know how to draft legislation and are quick-thinking in crafting creative amendments. The key to legislative success is to do extensive preparation and early groundwork, particularly with the governor, cabinet and key legislative leaders at the state and federal levels including the White House and Congress. Our team knows the legislators including some very personally at the federal and state level. 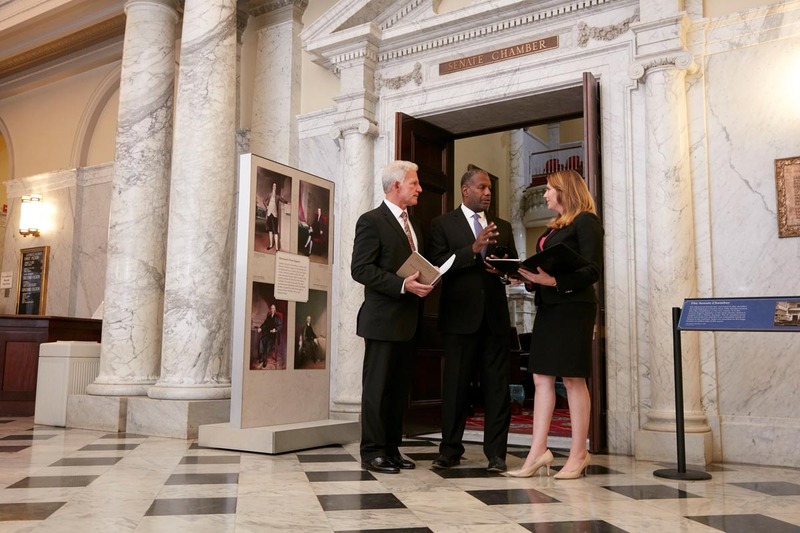 The diversity of our backgrounds reflects the diverse composition of Congress; federal agencies; the Maryland General Assembly and state agencies. We are in touch with legislators’ needs and interests and those of their staff during the session and in the interim. That is why our interpersonal skills have developed such a strong record of bipartisan support and proven accomplishments. 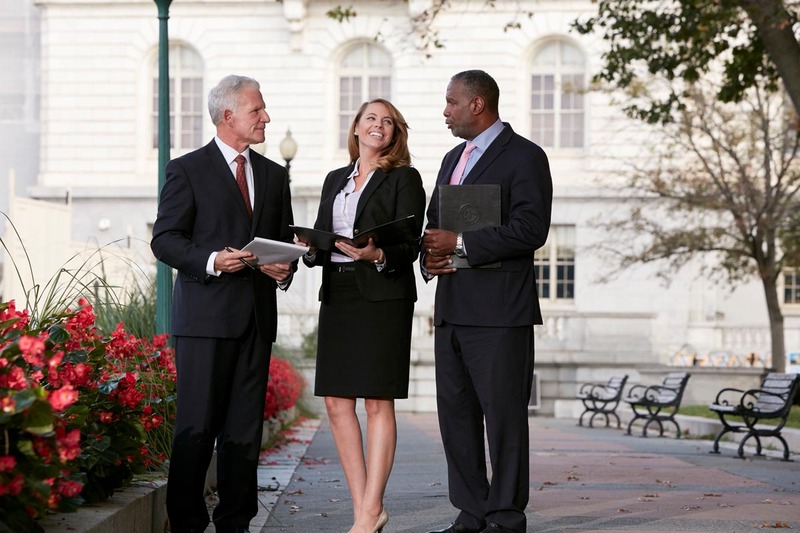 Our team has over 75 years of combined government relations and legal expertise. 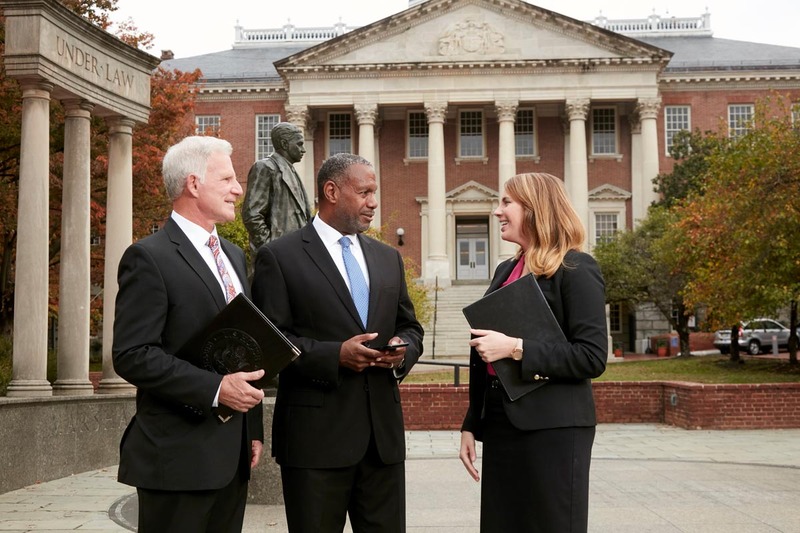 Our team includes an international financial and trade advisor who has worked directly with foreign presidents and ambassadors and directed the legislative agenda for the Maryland Office of The Public Defender for two years. Our team includes a former member of the state legislature and U.S. Senate staffer who is battle-tested and successfully used the Senate and House Rules and procedural nuances in the legislative debates on the floor and committee rooms. Our team includes an experienced governmental agency professional who has been directly involved in billion-dollar transportation procurement projects and private sector matters. Complimentary to local efforts, Bellamy Genn’s continued involvement and attendance at the National Conference of State Legislatures (NCSL), Maryland Association of Counties (MACo), Council of State Governments (CSG), the American Legislative Exchange Council (ALEC), the National Governor’s Association (NGA), the Republican and Democratic Governor’s Associations (RGA, DGA), and other similarly situated organizations of mayors, attorneys’ general, and other state and national organizations providing Bellamy Genn with a larger platform to represent its clients’ interests. 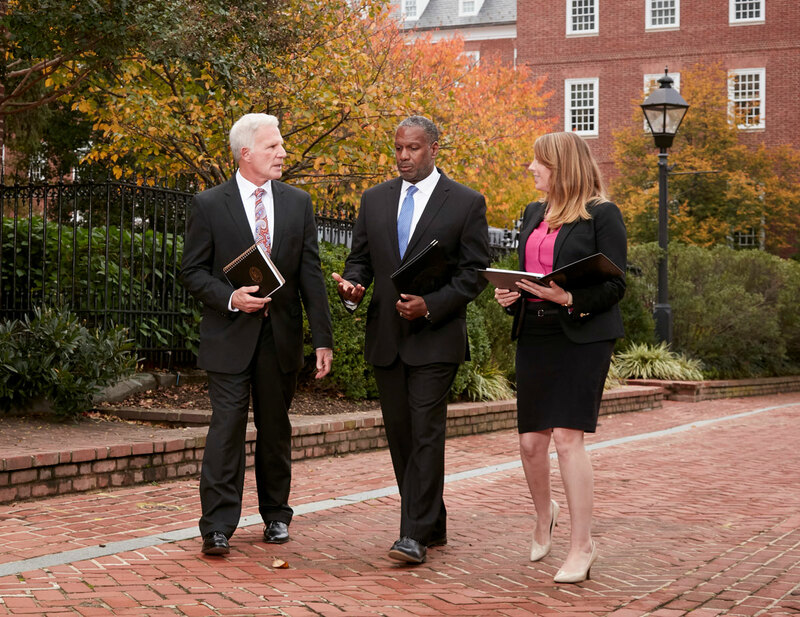 Our successful and proven federal public law experience is a great advantage to our Maryland clients, allowing for quick action on federal bills and regulatory matters that will impact your organization and its future position at the state level. We respect the rule of law, integrity and ethical conduct in all legislative, regulatory and legal affairs. Our reputation is our uncompromised credibility and integrity. It is our calling card. We would never jeopardize our reputation or yours.